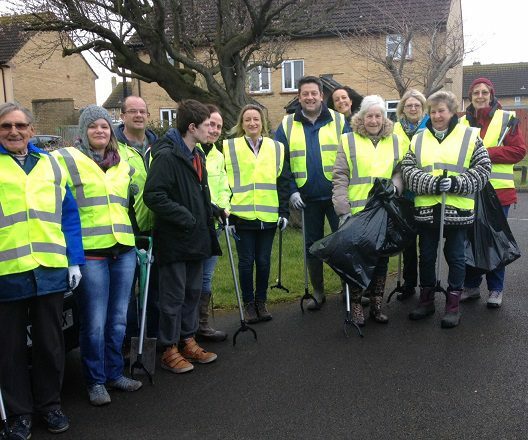 Residents of North Somerset’s Locking Moor estate lead by example in the nation-wide initiative ‘Clean for the Queen’. Clean for the Queen is a national campaign to clean up the streets and communal areas of Britain in-time for the Queen’s 90th birthday which will be celebrated in June this year. Locking Moor Residents’ Company directors are all home-owners on the estate and saw the initiative as an opportunity for the whole community to join together and make a real difference to the area where they live. As a team of residents’ company directors, they recognise the importance of local empowerment and hope that by arranging such events, and seeing the impact it has, it will inspire more residents to become involved in the running and day to day upkeep of their community. 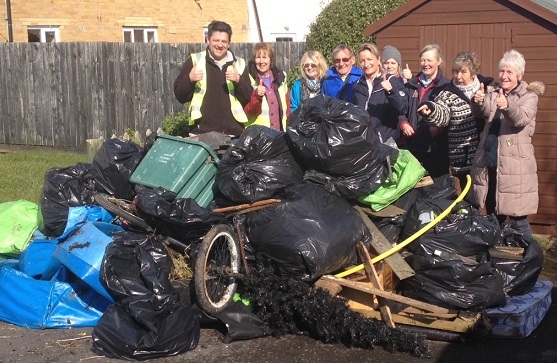 LMRCL directors Jean and Hilary said “It was a good turn out, although we would have liked to seen a few more people!” they also added that North Somerset Council had been really supportive in providing equipment to litter pick. The LMRCL directors hope to hold similar events in the future, and will be organising an event to paint garages on the estate, a much needed task to help improve the appearance of the estate. If you are interested in taking part, please contact an LMRCL director or email us on helpdesk@preim.co.uk. Locking Moor Resident Company directors prepare for ‘Clean for the Queen’. 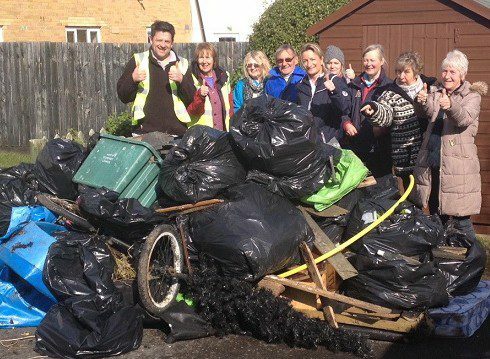 The big clean up at Locking Moor, Somerset. Customer account manager, Giuseppe Bernardis, who has been involved in the management of the Locking Moor development for over eight years, said “It’s really rewarding to see a community come together to tackle local problems head on. I’m sure we will see more in the future, especially as self-managed communities are becoming more popular”. 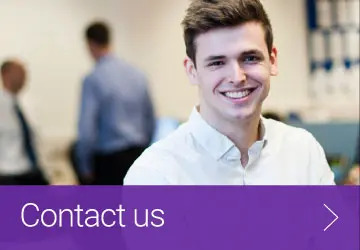 You can find out more about how Preim support communities on developments they manage here.